Elanee's Endeavors ! : Calendar Review // Giveaway! Hello Friends………..Today I have a very special review and giveaway for you from HEDUA.com. The Home Educating Family Association has all sorts of wonderful resources for every member of the Homeschooling family. 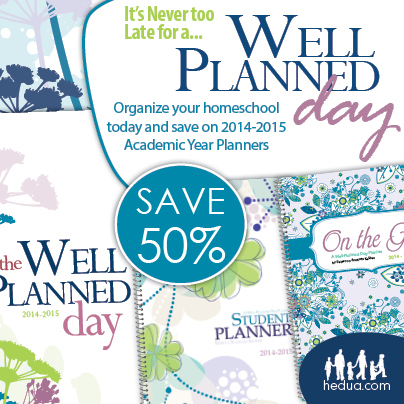 From student planners, to Mother's schedules, to wall calendars, and (my favorite;) blog planners, Hedua has it all. I've used their Well Planned Day Planners and really love the results they give to help me manage, and improve my daily schedule. You might recall this giveaway I did of it last year. 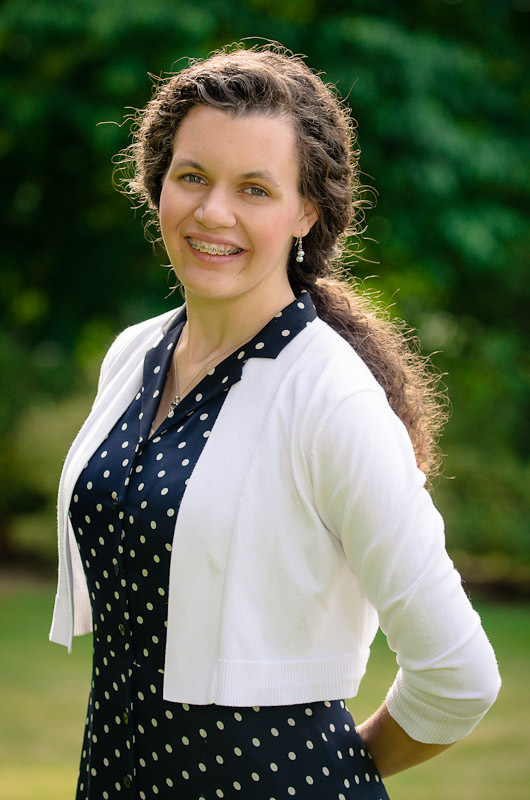 And now, I have two very special announcements for you! The first is that Hedua.com is having a 50% off sale on all their products for 2015, and a 20% off sale for all their new products. All of the 2015 Planners, Calendars, and Blog Planners, are on sale for less than 1/3 of the normal price. Click on the picture below to shop for those great deals:) OH, and be sure to shop soon, because the sale is only on until Valentine's Day! And now, for the second part of my special announcement. 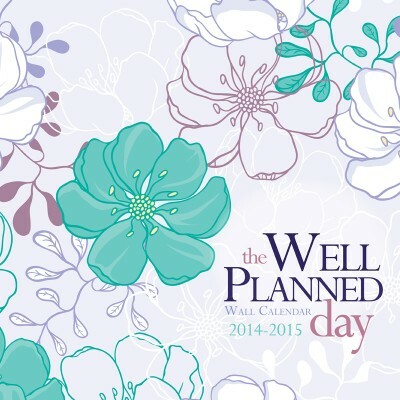 Today, I have a great review and giveaway of the Well Planned Day Wall Calendar. I just love this calendar, and know if will be a useful tool for whoever wins it. My Review = What I thought of the Well Planned Day Calendar! I'm all about noticing the beauty of colors, shapes, and textures, so the first thing that stood out to me was the beautiful floral design of the calendar. Every page is filled with colorful floral patterns, that match the season that month. That was a big draw for me. The second thing I noticed was that the Well Planned Day Calendar is a LOT bigger than normal calendars. And not only is it bigger, but it also has two full pages for every month. At 13.25"(W) x 24" (H), I think we finally found a calendar that might work for our families busy schedule. Overall, I think this Calendar will make a great addition to any home. Here's some of my favorite features of the calendar. Becoming a Christian and being a mom is the best things that have ever happened to me. Absolutely! You certainly can't deny that! Praise God! I use a paper calendar I bought from Dollar Tree. Small & simple. phone and paper calender. My paper calender can't ring to remind me and I need the extra accountability. I do like having a paper calender as a record and writing it down too. The best thing that has ever happened to me would be deciding to homeschool.